She’s back! Kickxy Vixen Styles hangs out with the gang this week. 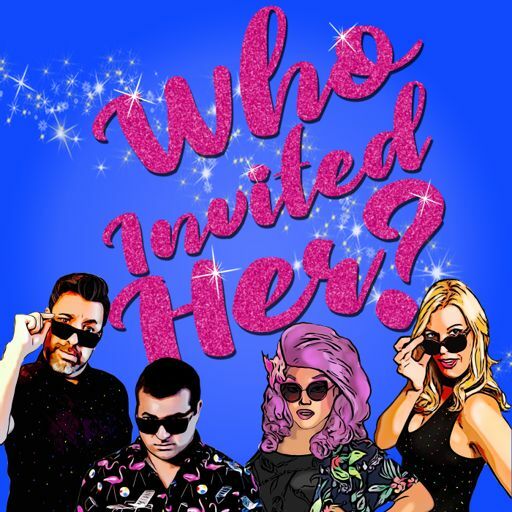 We catch up with her and talk all about her appearance on “Watch What Happens Live” where she got to hang out her idol, the amazing Christina Aguilera! We also get into "RPDR All Stars 4" and the audition process for RPDR season 12, SOOO many San Diego queens are auditioning! Who would you want to see on RPDR? We also test Kickxy's Christina knowledge. If she gets it wrong, we all have to pay. All I got to say is Puckerbutt!